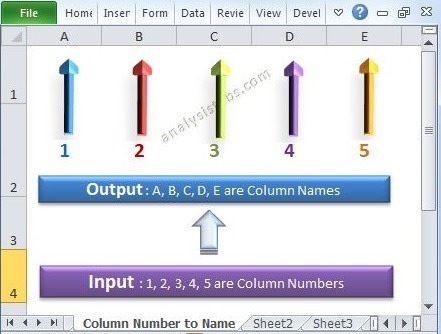 Inserting Columns in Excel Worksheet using VBA - ANALYSISTABS - Innovating Awesome Tools for Data Analysis! 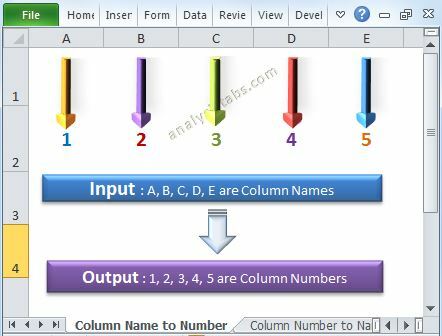 When we are automating any task we may required inserting columns between other columns or left/right side of a column using Excel VBA. For example, we may generate employee performance report based on their tenure in an organization. The first column would be ‘Employee ID’ and the last column would be ‘Tenure (in months)’. Between these two columns I want Employee performance for each month. We can automate this and we need to add the number of column between these existing tow columns based on the tenure of the particular employee. Since one employee may working from last 2 years, some one lease may be joined 2 months back. So, while generating the reports for each employee, we need to add the number of columns as per their tenure. We will see this practically in the below example. 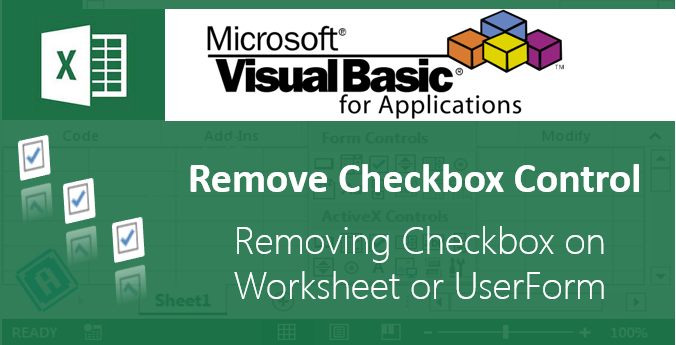 We can use EntireColumn.Insert method to insert a column in worksheet using Excel VBA. 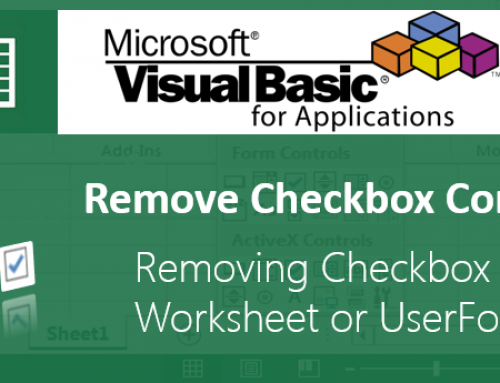 The following example will show how to insert columns in excel worksheets. 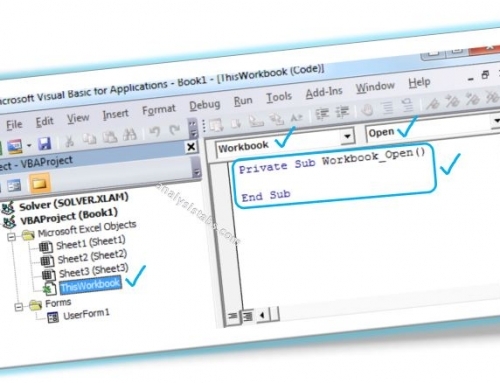 In this example I am inserting a column at B and inserting multiple columns at C and D.
Below is the screen shot of the worksheet before running this code. Below is the screen shot of the worksheet after running this code. 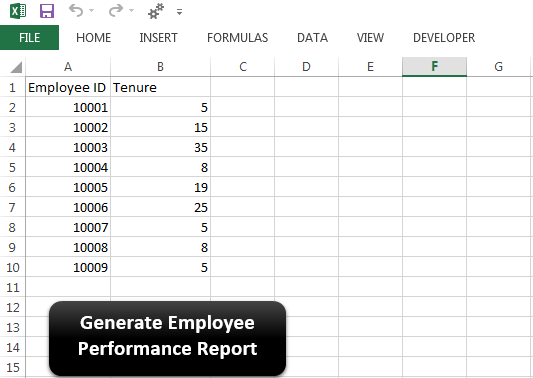 As discussed above here is the simple example to generate the employee performance report using Excel VBA based on their tenure. This example will insert the number of columns based on the tenure in months. sht.Cells(1, 1) = "Employee ID"
'Pinting monts as per employee tenure. Download the example workbook and click on the ‘Generate Employee Performance Report’ button. It will create new workbook and worksheets as report for each employee. You can download and explore the use of inserting columns using excel vba. 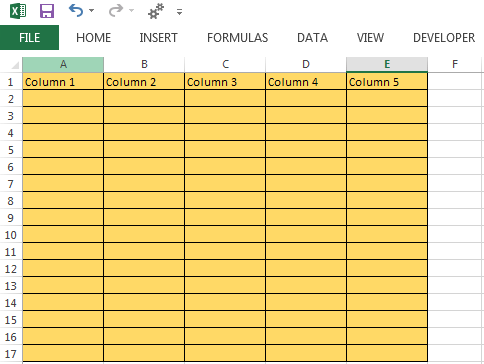 I wanted to move and reorganize my data in my excel example: I have 5 columns(A-E) and 100 rows(1-100) in each column in my sheet I want to move the entire column D to the position of the column B and Column B should not be overwritten the entire column B should be moved to the right. can anyone teach me how to do it using macro or something else. 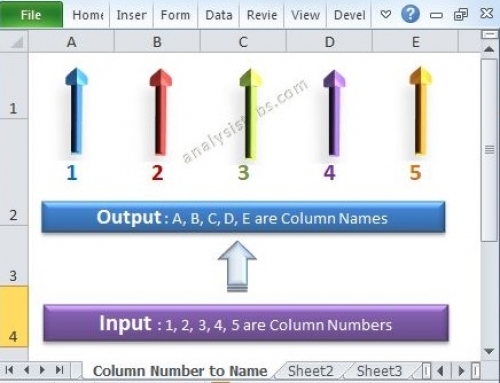 U can just insert a new column beside column B and cut column D and paste it into newly inserted column, that’s it !! how to create the columns in excel through vb6? could to send the coding?